Preparatory School boys are learning about strength of character and resilience through the Jedi Code as part of a new afterschool club. 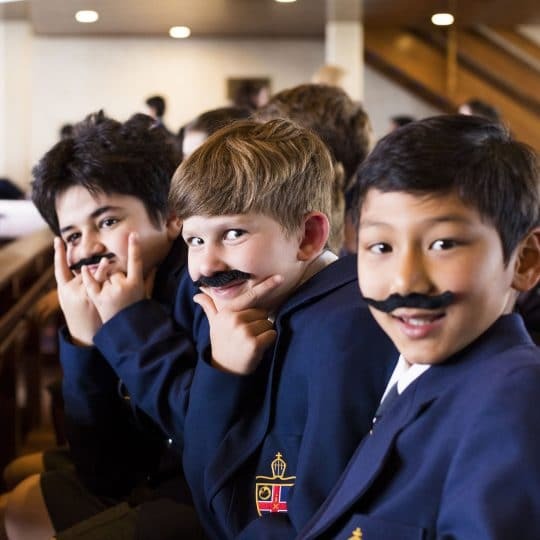 Two co-curricular clubs were launched this week including the Alternative Reality Club, which delves into the worlds of Star Wars and Doctor Who, and Masterchef CCGS. The Alternative Reality Club, led by Director of Pastoral Care, Planning and Co-Curricular Wayne Revitt, is open to boys in Years 2 to 6. 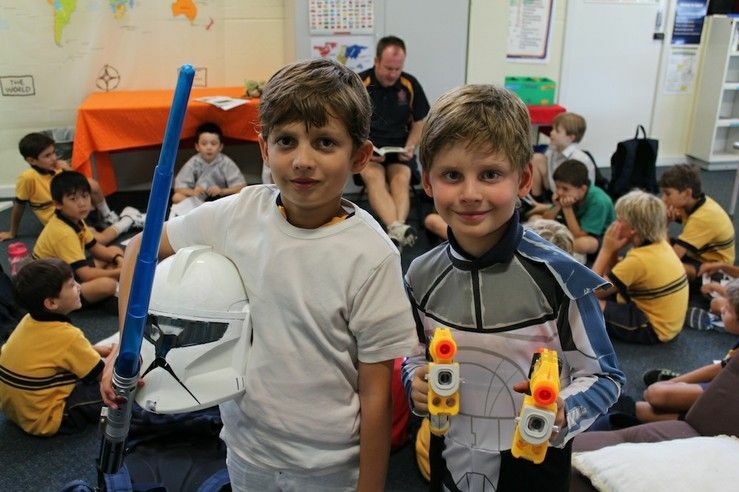 In their first session, boys took part in quizzes on the Doctor Who television series and Star Wars film series, and were also introduced to The Jedi Path – a book for students of the Force. Mr Revitt told the club members they would discuss the Jedi Code and Order and learn to become Jedi Padawans. 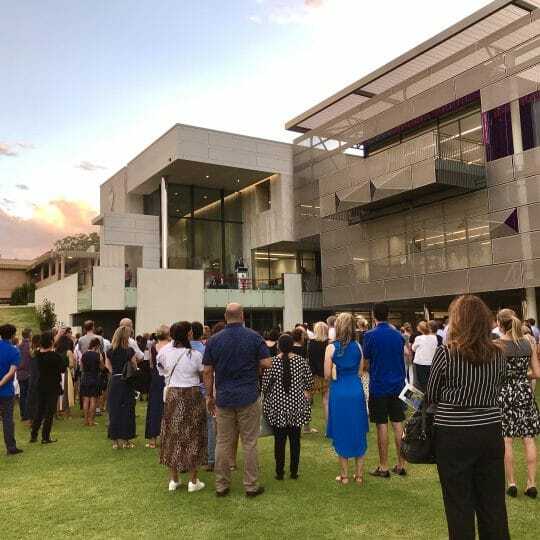 “We’ll be talking about strength of character and about how they use these strength’s to overcome adversity and learn to become resilient, just like we do in our PATHS (Promoting Alternative Thinking Strategies) program at school,” he said. Mr Revitt said the boys would take part in fun games; drawing, writing and drama exercises around the themes in the series and would culminate in a movie and televison night at the end of the term. 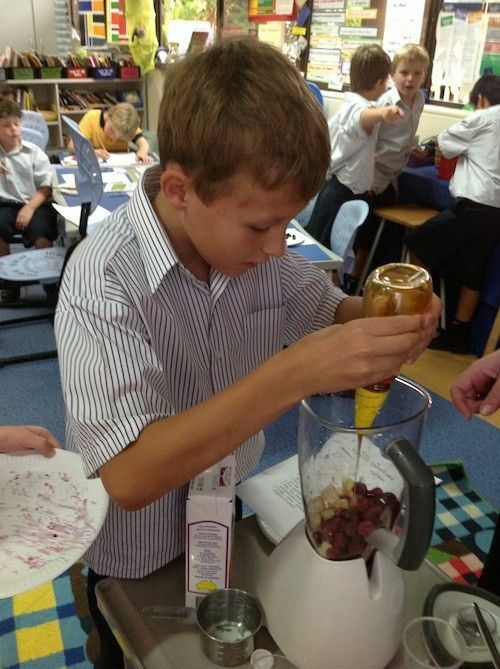 Masterchef CCGS, for Years 3 and 4, was the brainchild of Year 3 teacher Chantal Hockey, who came up with the idea of teaching boys how to make themselves healthy snacks at home. 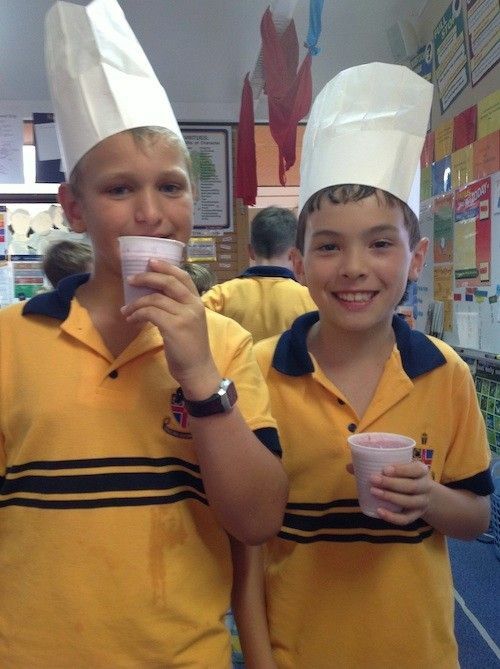 In their first class on Monday, the boys learned how to make fruit smoothies. 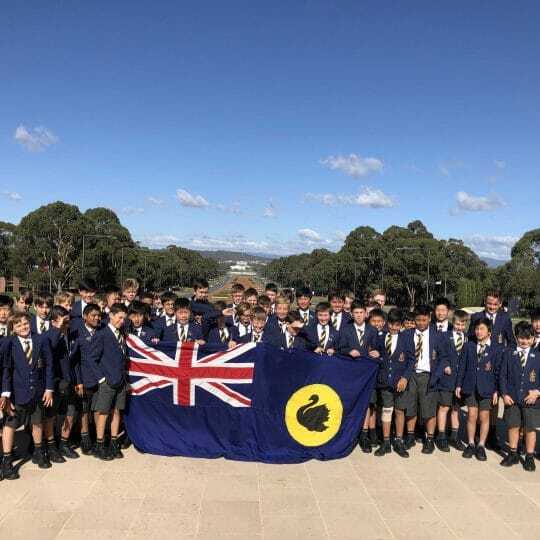 Ms Hockey said she hoped the boys would master a range of quick and healthy snacks by the end of the term. Like the Alternative Reality Club, the club is full and there is a waiting list. 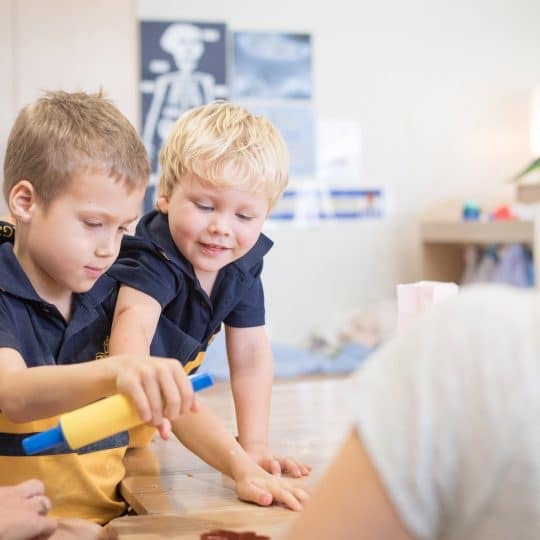 The Prep School offers a diverse co-curricular program encompassing sport, the arts and a wide range of activities. Mr Revitt said clubs such as these provided opportunities for boys to express their uniqueness, develop in confidence and diversify their experiences.